Walker's office says the state had nothing to do with this. Hammes is led by Jon Hammes, Walker’s campaign finance chairman for his re-election bid this year. And why not take Team Walker at its word? And I'm sure there's nothing to see in this recent accounting of more than $350,000 in donations on record to Walker from some already-announced contractors. And from a public policy perspective, after al=ll, the project is pledged to follow all the environmental rules left over after its many exemptions, and Walker keeps reminding everyone that the project is really all about Appleton, Wausau, Eau Claire and La Crosse. A full Foxconn archive is here. 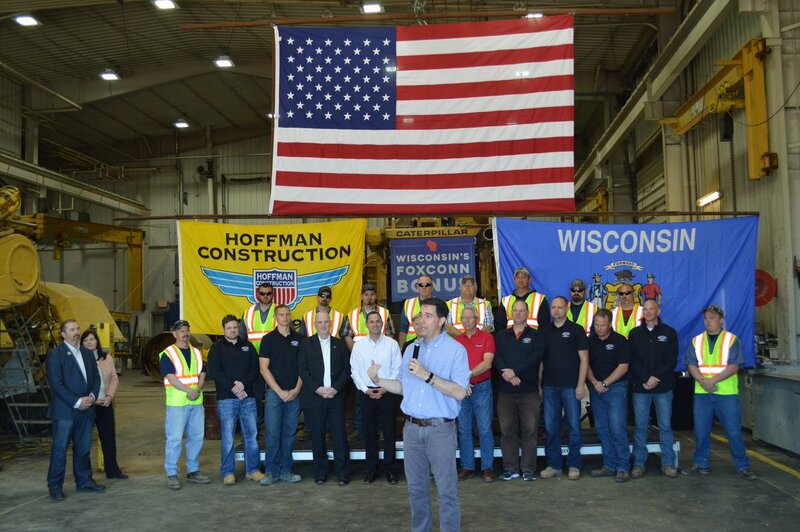 Walker will continue to scrupulously avoid Foxconn matters just like he didn't do on a recent statewide, three-locale, campaign-style, taxpayer-funded photo op bonanza - - "Walker announces Foxconn Contracts." and let Foxconn simply consult The Google. 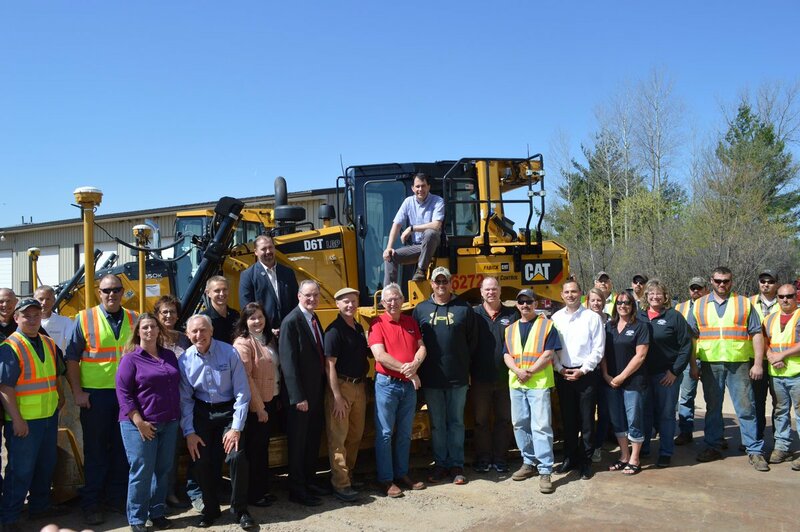 In the year leading up to the announcement of his presidential campaign, Wisconsin Gov. Scott Walker championed a high-profile proposal to spend a quarter of a billion dollars of taxpayer money to help finance a new Milwaukee Bucks arena -- all while pushing to slash roughly the same amount from state funding for higher education. One of those who stands to benefit from the controversial initiative is a longtime Walker donor and Republican financier who has just been appointed by the governor to head his presidential fundraising operation. Real estate mogul Jon Hammes, who has donated hundreds of thousands of dollars to Republican candidates and causes, is a prominent member of the investor group that owns Milwaukee’s NBA team. More, here, from Wisconsin Democracy Campaign.